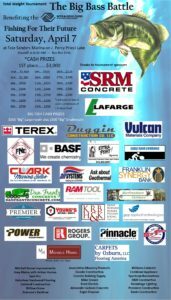 The Big Bass Battle fishing tournament, presented by Smyrna Ready Mix, is set for Saturday, April 7 at Fate Sanders Marina. Registration is $125 per boat, and $150 the day of the tournament. Click on the link below for a registration form. 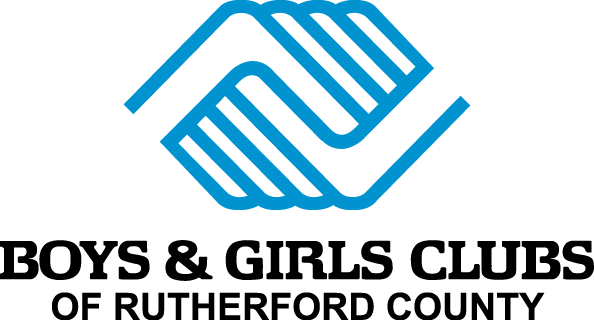 Completed forms and registration fee can be turned in at Murfreesboro Outdoors, or the Boys & Girls Club’s Murfreesboro or Smyrna location. Registration forms are also available at Murfreesboro Outdoors or the Boys & Girls Club’s Murfreesboro location.